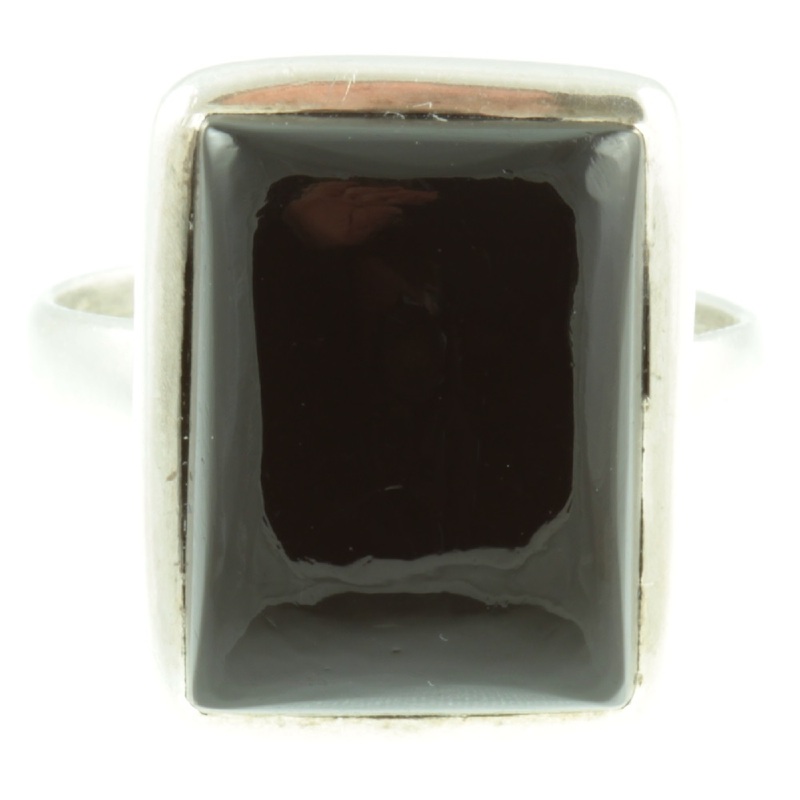 A striking black onyx ring. This large rectangular cut cabochon onyx gemstone weighing 9.60ct has been set in sterling silver. 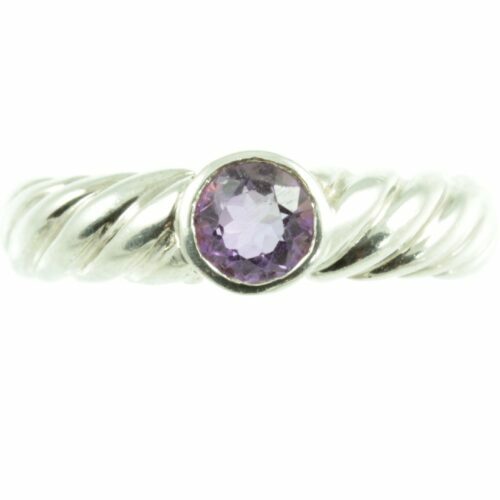 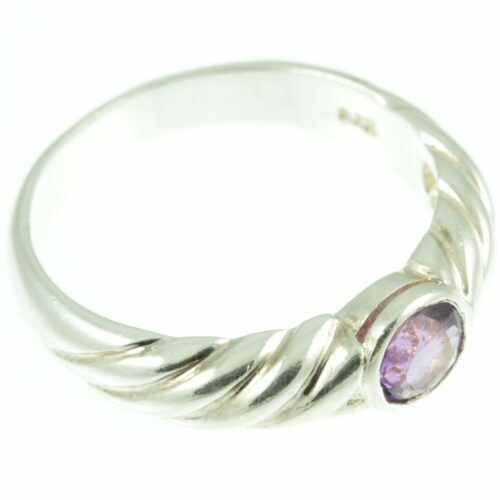 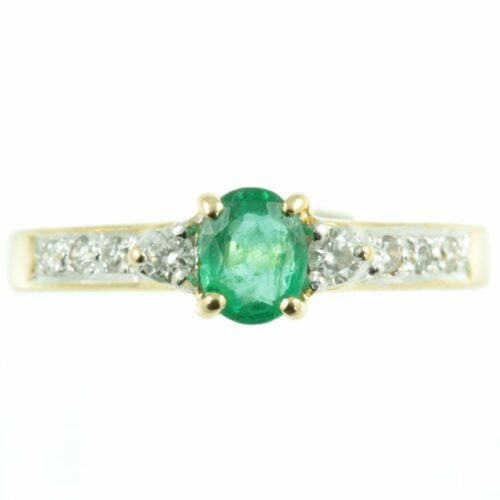 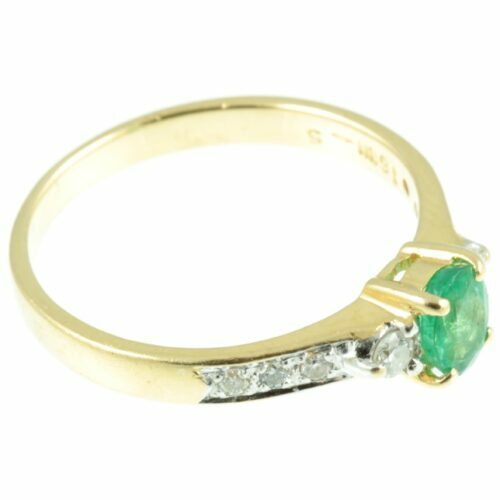 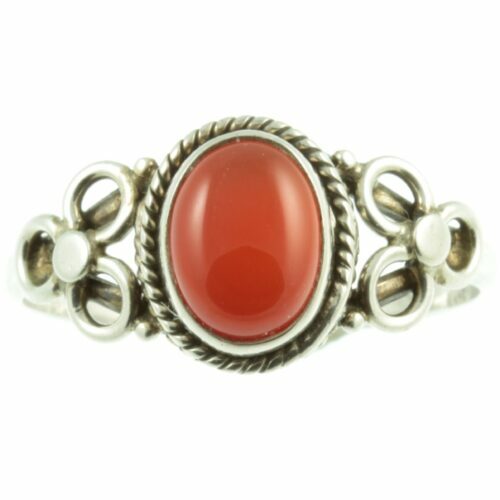 The setting used to hold the gemstone is a rub over which makes this ring very wearable as it will not catch in clothing etc. 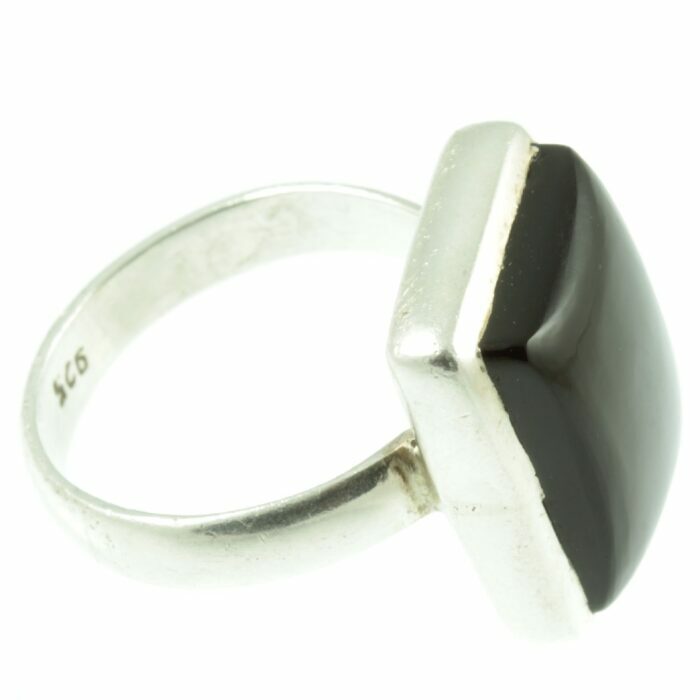 The onyx stone has been polished to a mirror finish and as a result, it is quite tactile. 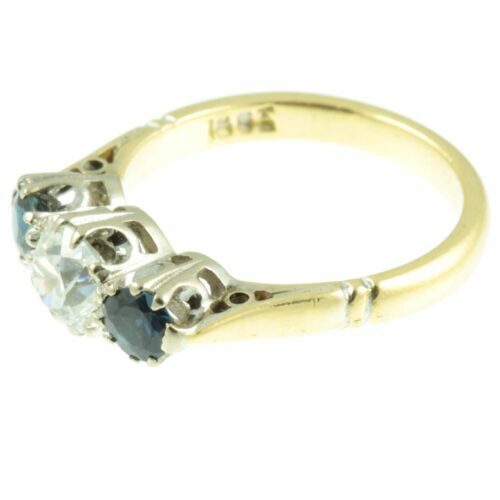 A gorgeous ring that looks quite distinguished when worn. 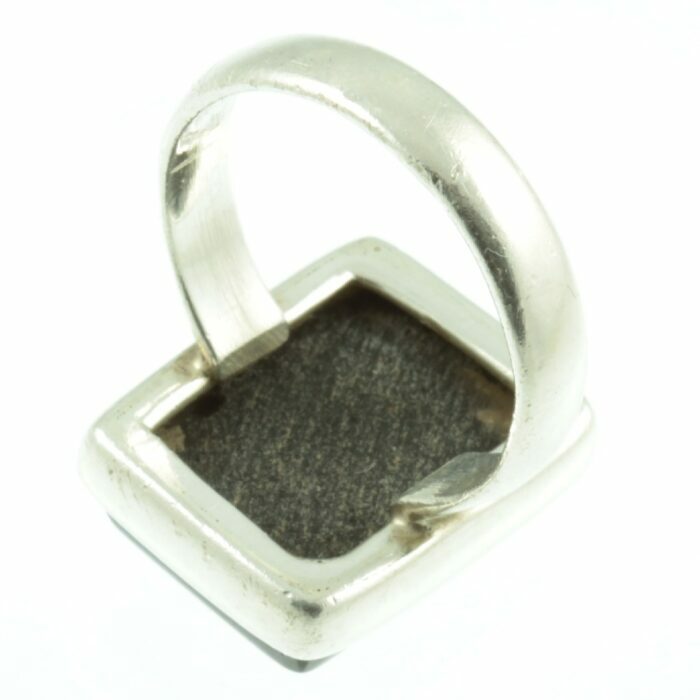 Size: UK size N, US size 6 3/4, weight 7.1g. 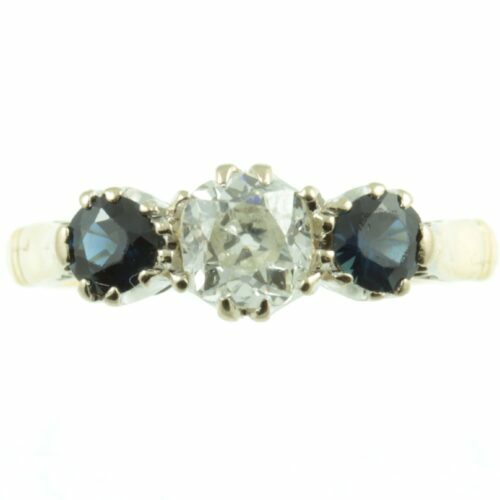 Onyx stone: 16mm x 12mm. 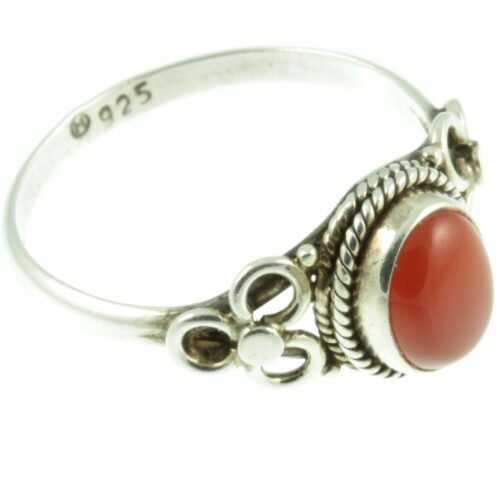 Period:: Mid-Century Jewellery (the 1950s ).